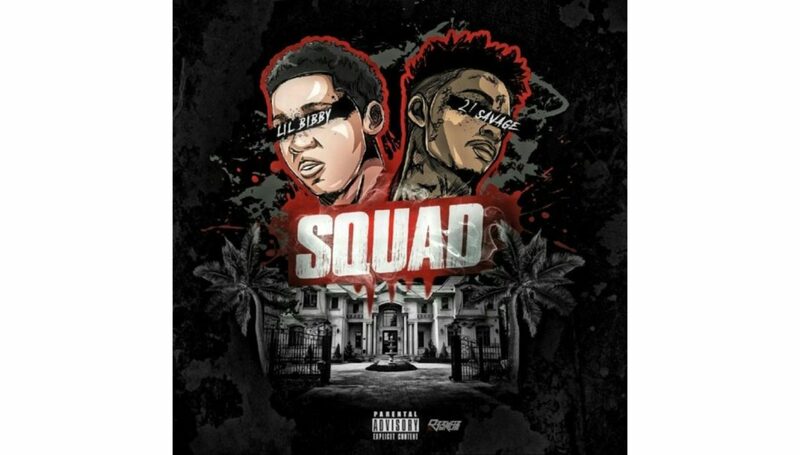 Lil Yachty drops “Drippin” Ft. 21 Savage & Sauce Walka Prod. Dolan Beatz Lil Yachty recruits 21 Savage and The God Father of Drip himself Sauce Walka for this new BANGER “Drippin”. The 18 year old Lil Boat has been setting the wave for the last few seasons with “Minnesota” and “One Night”. Stream below. 21 Savage Keeps dropping bangers. This is the new fire called “21 Way”. He’s definitely one of the hot new artists to look out for. 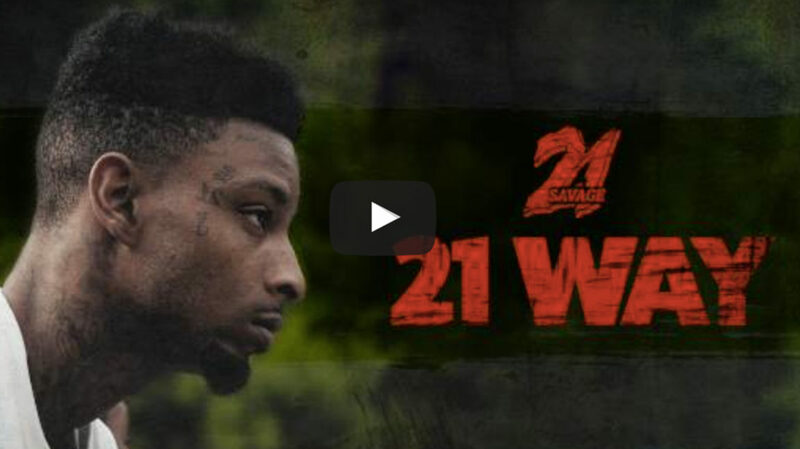 21 Savage Stays Dropping New Music, the Front Runner from Atlanta is definitely on Heavyweights Radar.